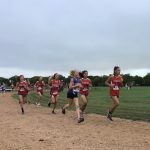 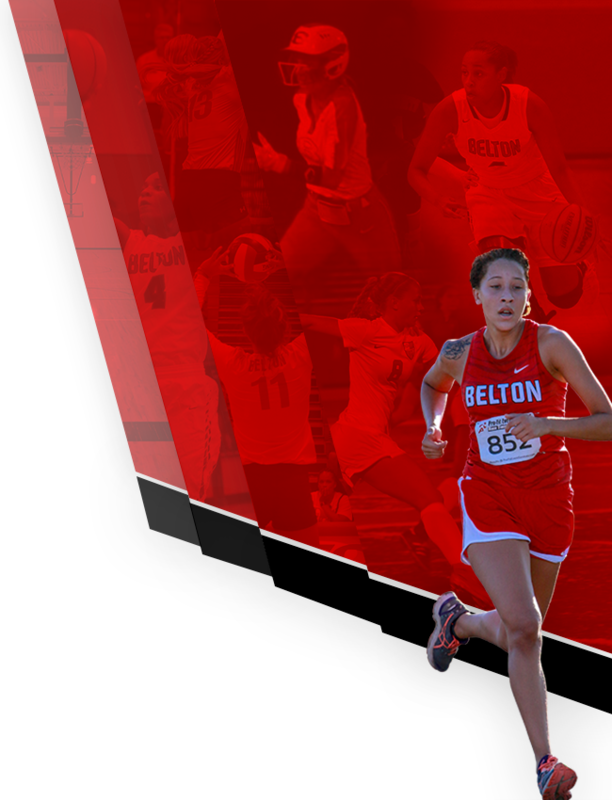 The North Belton Cross Country team ran in Waco at the Heart of Texas Soccer Fields for the district meet. 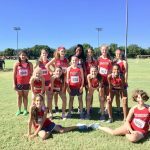 7th grade girls placed third with Macey Weber placing third, Ella Wheeless placing fourth, and Deja Cavazos finishing twelfth. 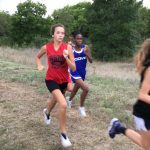 8th grade girls placed fourth with Macee Bradford finishing fifth followed by Samantha Grimaldo placing fifteenth. 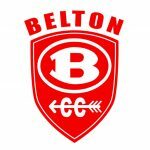 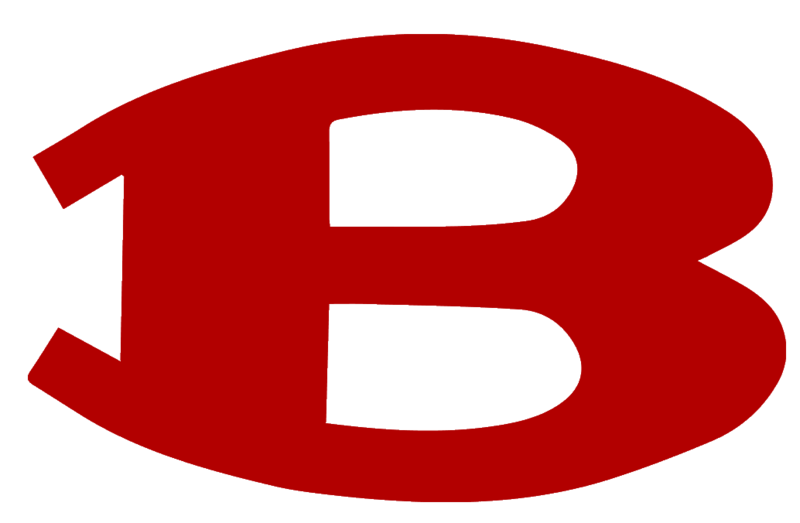 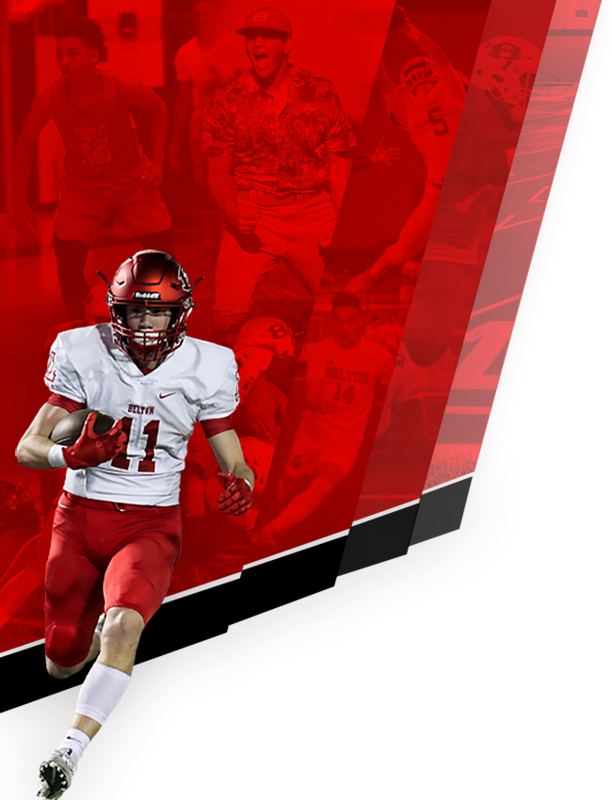 MEET: CENTEX DISTRICT CROSS COUNTRY MEET LOCATION: 6101 AIRPORT DRIVE WACO, TX 76708 TIME OF RACE: 4:30PM DEPARTURE: 2:30 ARRIVAL: 3:30PM ARRIVE BACK TO NBMS: 7:30PM **Call Out Time 2:00pm** Please contact Coach Jury if you plan on signing your child out in Waco. 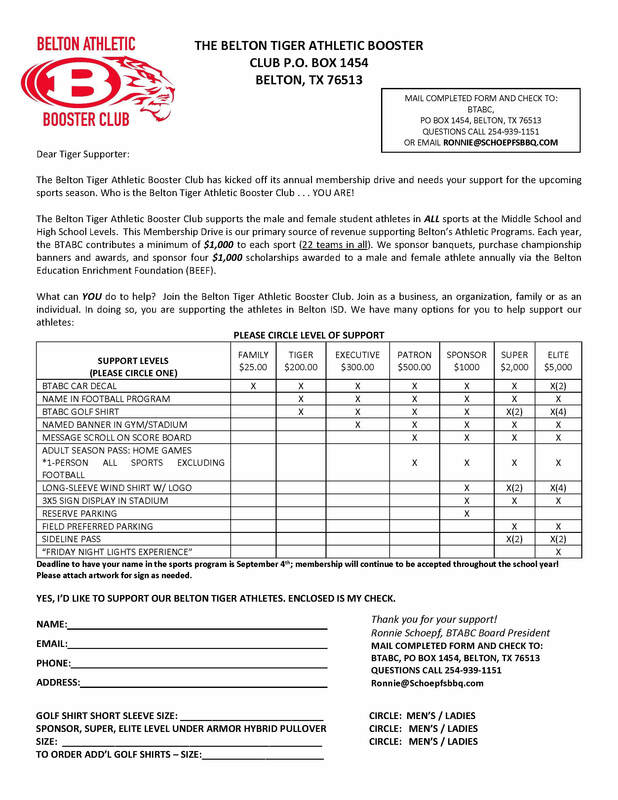 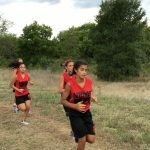 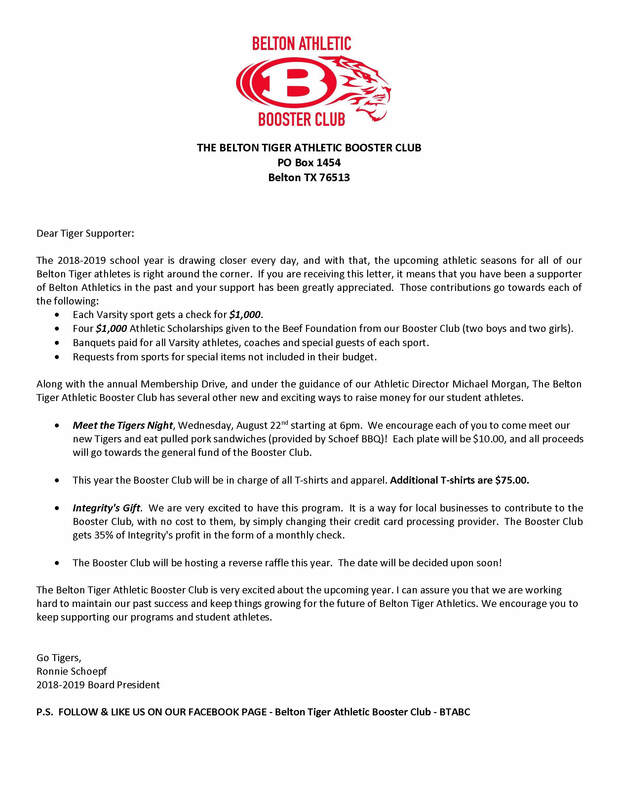 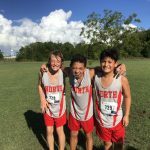 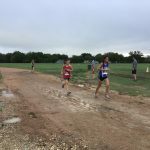 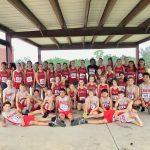 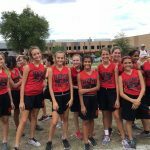 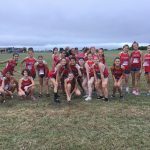 Coed North Belton Cross Country · Sep 13 NBMS Leaves Their Mark in the Gatesville Mud!